Shipping is a critical factor in the buyer’s decision-making process. If shipping prices are too steep or final shipping charges are unclear, many customers will choose to abandon their cart. In a study from Baynard, 61% of customers said that they had left their shopping cart when extra costs, including shipping, were too high. 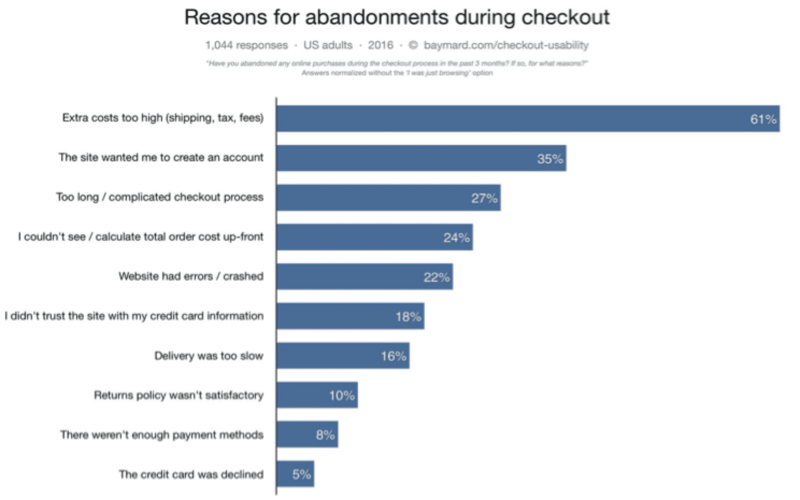 The study also found that 24% of customers abandoned their cart because they were unable to calculate final costs up front. The shipping time also matters to customers with 16% stating that they abandoned their cart due to slow delivery. Shipping can be a headache for eCommerce merchants; this is where our partner, ShipperHQ, a Shipping Management System for Magento and eCommerce, can help. ShipperHQ is a storefront shipping management system that allows merchants to be transparent and show accurate shipping rates when selling online. Its sophisticated rate calculation engine gives merchants the control they need to satisfy their customers while ensuring they aren’t left covering unexpected shipping costs due to miscalculation. ShipperHQ is carrier agnostic, meaning that merchants can show live rates from a wide range of small package and LTL Freight carriers. 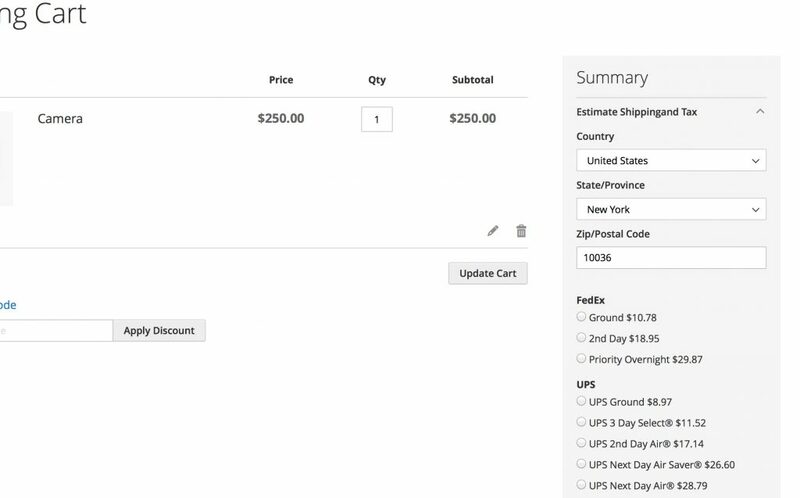 With ShipperHQ’s advanced functionality, merchants can merely discount or surcharge live and custom rates, set rules to show special shipping options based on predetermined criteria, and offer free shipping and other shipping based promotions. 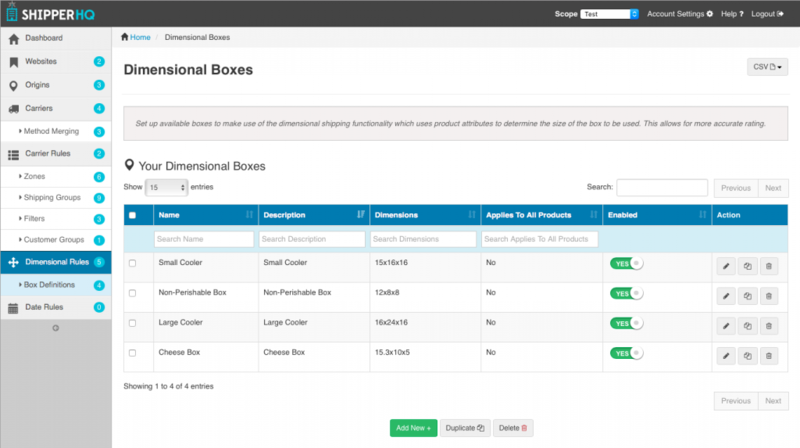 The rules engine significantly assists merchants with shipping oversized packages, perishables, or hazardous items. The quality of ShipperHQ’s engine helps to conquer challenges of offering large, complex or time-sensitive items online. Notably, ShipperHQ integrates with many eCommerce platforms including Magento, Magento 2, Shopify, BigCommerce, and others. 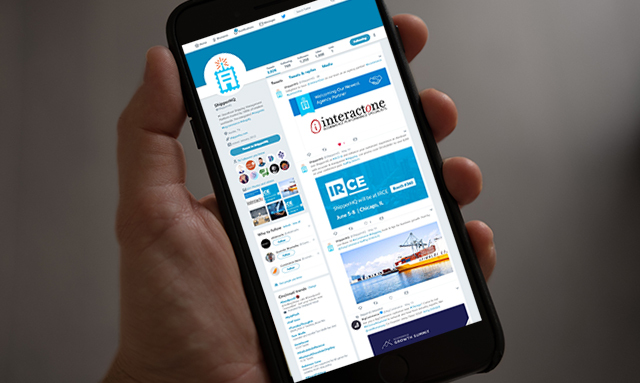 InteractOne has chosen to partner with ShipperHQ because we believe they have the experience, the talent, and the software to elevate the eCommerce businesses for our current and future merchants. The ShipperHQ mission is simple: to make the lives of eCommerce merchants easier through the shipping management tools they’ve created. We believe in their mission, and you should too. Contact us to learn more about ShipperHQ and how we can integrate them into your Magento store.